Today, thanks to advanced plumbing and modern technology. The bathroom has come a long way in the past years. Earlier it’s just a basic tub set in front of the living room filled with buckets of water. Earlier a bathroom was something only for the wealthy and privileged could afford to have it. But now this trend has change, which leads to the mass production of bathroom products. The bathroom may well have evolved as far as it can with luxury steam rooms and hydrotherapy baths. Here we look at the five most popular styles of bathroom designs like Shabby, Contemporary, Traditional, Country and Fantasy. 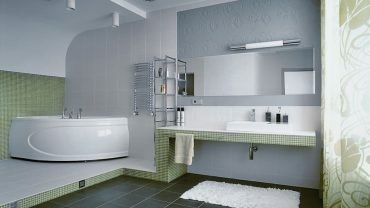 The Traditional bathrooms are multi-color with basic sanitary ware and bath ware. 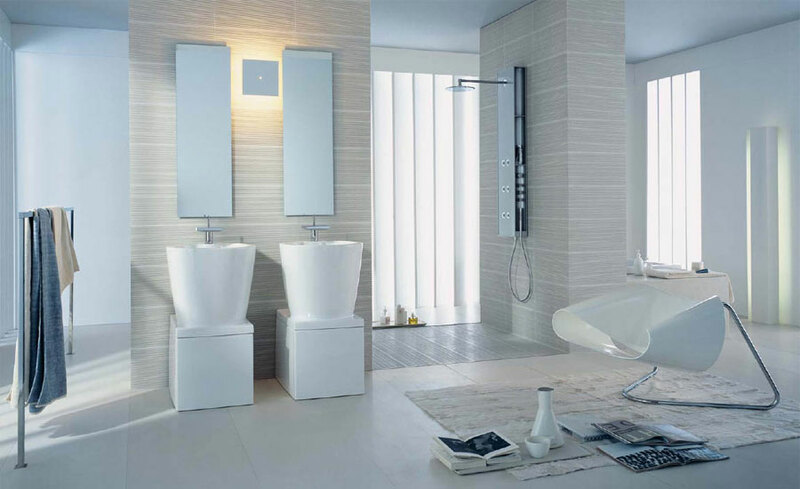 Here, we’ll be looking at the style of bathroom design. Over the past decade, the trend for old-fashioned bathrooms has been changed. If you have an old cottage or villa retreat this style of bathroom is one you should definitely consider. When decorating a traditional bathroom both soft tones and bold colors can work well. Your bathroom will have the center piece attraction. A free-standing roll-top or slipper bath sits proudly on a dark polished for a traditional continental style bathroom which will have to inset or sunken tub hold appeal, thus enhancing the traditional look.